The best evidence for our future performance is our past track record. To get an idea about how we work and what we offer, get in touch with any of these companies and ask them about their experience. 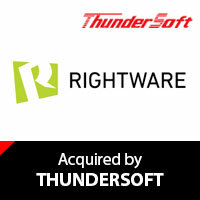 Rightware is the market leader in advanced UI technology, serving automotive and other industries. Our passion is to enable creativity of fantastic user experiences. 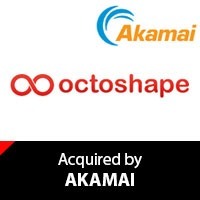 Octoshape delivers the next evolution of TV quality video delivery over the wired and mobile Internet, focusing on the highest quality, highest scale, and sustainable economics. Aava Mobile is the world leader in tablet and mobile Point Of Sale (mPOS) devices working with the leading vendors to provide enterprise-class solutions. 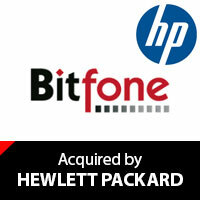 Bitfone provides innovative software solutions for customer care automation and mobile device management to wireless operators and handset providers. 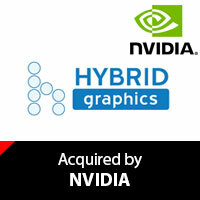 Hybrid develops graphics technology solutions for consumer devices and is the leader in embedded graphics standards. 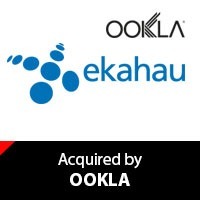 Pioneer in tools for designing, deploying, and maintaining Wi-Fi networks. Over 15,000 happy customers and 500,000 users. 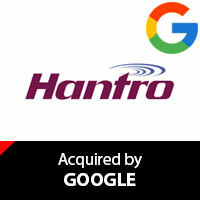 Hantro is the leading provider of hardware and software based MPEG4, H.263, H.264 and VC-1 video solutions specifically tailored for handheld devices. 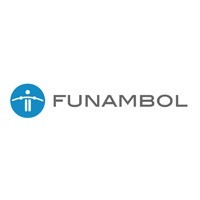 Funambol is the leading provider of white-label clouds for mobile operators deployed in 50 countries for 2B+ people. 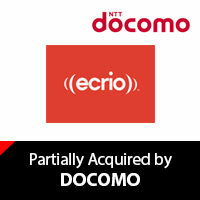 Ecrio is the leading supplier of LTE/4G communications client solutions for the mobile industry. 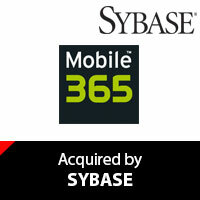 Mobile 365 is the global leader in the delivery, billing, and settlement of mobile messaging services delivering reliable messages, and premium content for the leading mobile operators, content providers, and media companies worldwide. Conformiq’s Automated Test Design™ tools: ground-breaking software testing technology providing significant productivity gains in the magnitude of 10x. 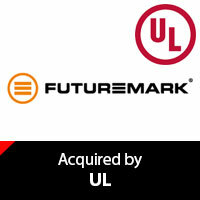 Futuremark is the leading provider of PC performance and health analysis. Theta is a fabless RF semiconductor company focusing to the next generation of cost-effective multi-band and multi-mode wireless systems. 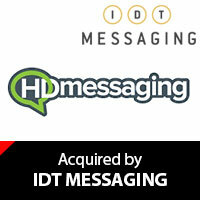 HDmessaging is powering a revolution in text messaging. 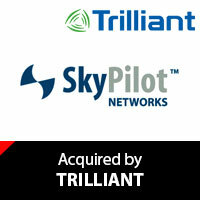 SkyPilot is a broadband wireless last mile access solution for ISPs serving suburban consumers. Fuugo is an innovative TV and Video software company providing Fuugo OTT platform for broadcasters, content owners, aggregators, or anyone who wants to share or monetize their video content.